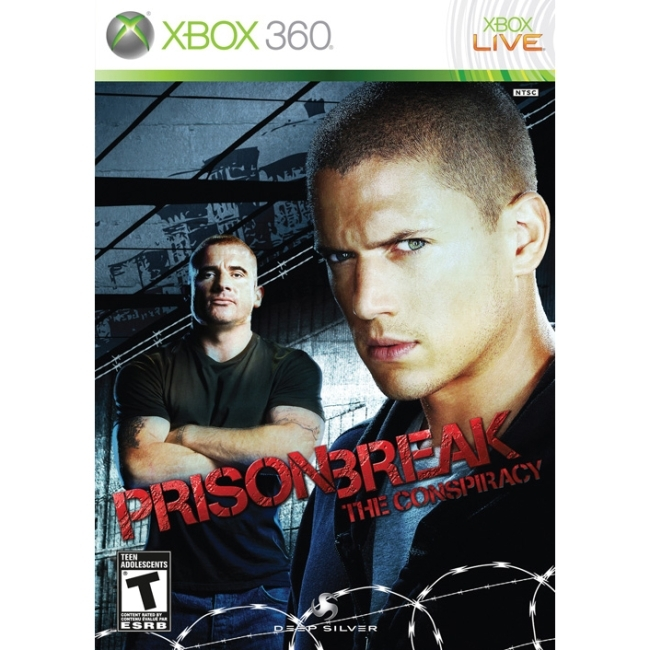 Prison Break for Xbox 360... The Conspiracy takes you inside the Prison Break world like never before. You are Tom Paxton, a Company agent sent inside Fox River Penitentiary to observe and report on a prisoner named Michael Scofield... What you will find will change your Prison Break experience forever.